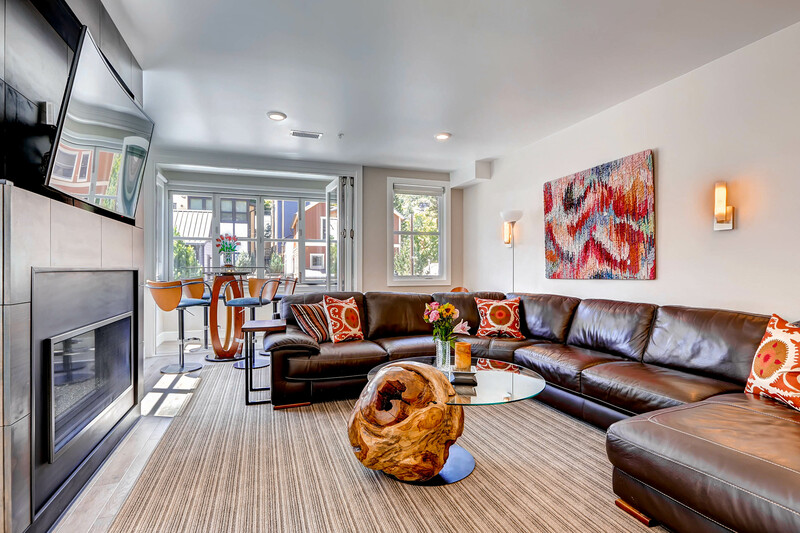 Park City Lodging has made owning a second home in Park City hassle free since 1984. Under the same thoughtful management, we have grown with our beloved community over three decades of immense growth and change. As a homeowner, our owner services team is attentive, detail oriented, and has one simple priority: YOU. Our unique collection of private homes and condominiums are located just steps from the best skiing, shopping, dining, and nightlife. Our local experts will help you choose the perfect home for your vacation, whether you prefer the action of Main Street, the ambience of Deer Valley Resort, the convenience of Park City Mountain’s base areas, or a quiet ski-in/ski-out luxury retreat. Park City Lodging will help you plan and book all the details of your Park City vacation before, during and after your stay – so when you are here you can simply be on vacation. We genuinely love our community and believe that with one visit you will love it too.